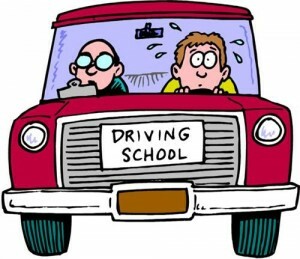 This may be an obvious tip, however the more you are in the car driving, learning and practising your maneuvers and gaining experience, the less likely you are to make a mistake on the big day. If there is a particular maneuver, or area you are unsure with, make sure that leading up to your test you perfect it with your instructor. You could also head out with a family member, or friend to help practice, however try not to pick up any bad habits from the experienced driver next to you. A person’s diet can have a huge affect on their stress levels. There are also many foods that can radically reduce anxiety. Almonds, for example, contain the nutrient Zinc, this is key for maintaining a balanced mood and will also keep hunger at bay during your test, whilst porridge with blueberries are filled with antioxidants that are said to be extremely beneficial for relieving stress. Bananas are great for stopping hunger pangs, but also as a ‘driving test nerves breakfast’, as it contains tryptophan, which the human body converts into serotonin – more known as the happy hormone. Dark chocolate is also great for this too, however, if you don’t fancy filling up on food before your test, simply distract your nerves with a mint, or chewing gum instead. And let’s not forget about the drinks: No caffeine intake before the test! Instead, try herbal teas, fresh juices or just water. As well as ensuring a good night’s sleep, plenty of practice and a healthy breakfast, when it comes to the moment when you step into the car, make sure you take time to breathe and create a safe environment around you. Open the window a little for some fresh air; check your seat so that you’re not hunched or cramped and double check your mirrors are in the correct position. You’re in no rush to get started so start everything in your own time and put yourself in full control. Your instructor may have been chatty on your lessons, talking you through maneuvers and giving advice, but when it comes to your test, you may experience a long period of silence other than simple navigation instructions. Learn to accept this and instead, use it to your advantage so you can focus your full concentration on the road ahead. If you feel you have made a mistake on the day, don’t panic! You may feel it was a huge mistake, but your examiner might think differently. Don’t let it affect your drive ahead and try to relax. 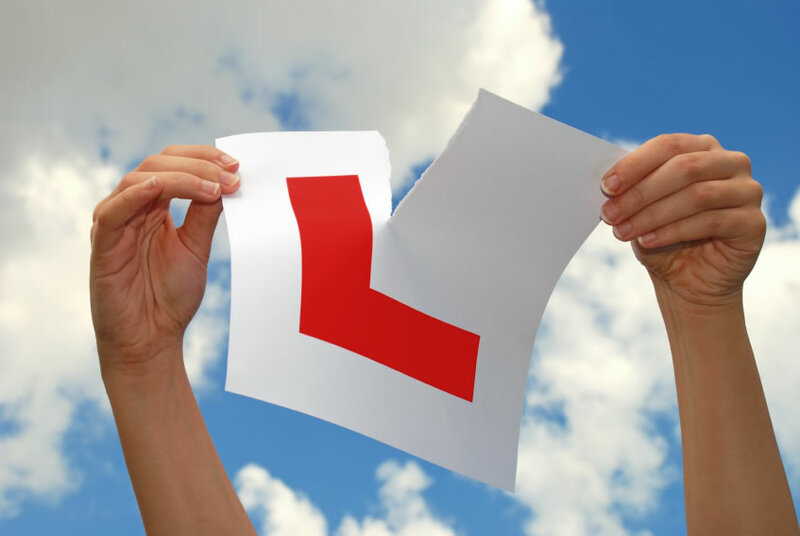 Some learners have even admitted that after thinking they had failed with a mistake, they relaxed more and enjoyed the drive, only to be told at the end that had in fact passed. Try not to tell everyone you know that you have a test coming up. Instead, limit the news to close friends and family as the more people that know, the more anxious you will be for the end result. Good Luck! If you have a bad “coasting” problem on the clutch you will have NO chance of passing the test. I will demonstrate and explain how to fix your bad habits on the clutch. Major failing point for a lot of test candidates. I´ll show you a techniques how to do it and PRACTICE PRACTICE PRACTICE! Taking too long or lack of progress on the straight by driving too slow on the strain and particularly turning right at junctions and traffic lights. 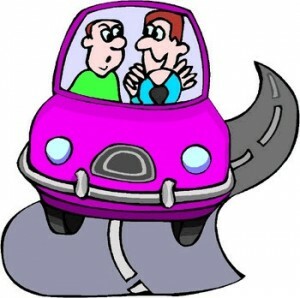 Improper use of or not using accelerator, clutch, gears, foot-brake, handbrake, secondary controls, effectively. Not giving the “width of a door” clearance or driving unnecessarily too close to parked vehicles. Failure to completely “STOP” at a stop sign. 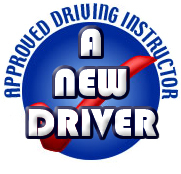 *TOP TIP: Always make sure to choose an experienced and fully qualified Instructor to help you achieve your goal! 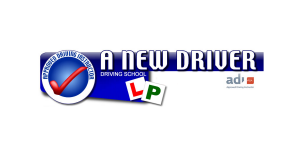 James Hickey from A NEW DRIVER has over 10 years of experience in Ireland & UK.